On a farm, or a rural property, sufficient water storage is a huge priority. Rotoplas’ large rural water tanks are ideal for agricultural purposes including irrigation on the farm, and keeping the animals watered and cool in the warmer months. Additionally, they provide sufficient capacity to save water for washing the cars, boat or farm machinery. A large rural water tank needs to be tough. 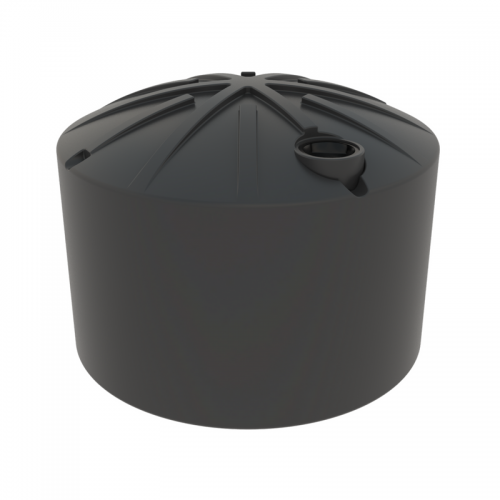 Our rural 22700L rainwater tank has a ribbed and domed roof, which means it is fully self supporting. That’s right: it’s superior design means no centre poles or stainless steel arms are required! All of our water tanks are manufactured from fully UV resistant durable polyethylene, certified to AS/NZS 4766. They are made to withstand the harsh Australian environment and are built to last. And finally, there’s always something to be said for looking good. The smooth design and sturdy structure of our rural water tanks provide that and more, and are available in a large range of popular Colorbond colours to blend or feature in any environment. 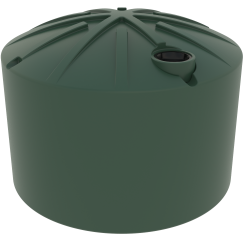 Rotoplas rural water tanks are available in Sydney, Illawarra, Southern Highlands, South Coast, Canberra, Central Coast, Newcastle and regions in between.